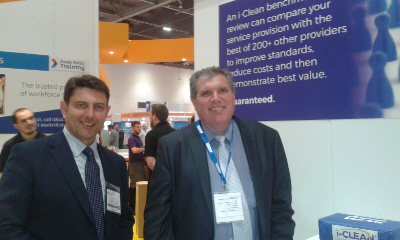 Thank you to everyone that visited i-Clean Systems stand at the Facilities Show last week and entered the free prize draw to win a Bose Soundlink Mini Bluetooth Speaker. The winner picked at random is Dean Else, Procurement Manager - Indirects, Weetabix Limited. Congratulations Dean. Your prize will be winging its way to you shortly, we hope you enjoy it.